Why am I recommending resources? Every leader has their ‘go to’ resources…books, articles, videos, podcasts that spark an idea or give them inspiration…or perhaps just that pragmatic thought on how to solve a problem. Here are a few of mine that I have collected over the years. Many of the authors are people I have worked with or met and seen their ideas in action. I encourage you to share your comments or suggestions for some of your favorite ‘go to’ resources. 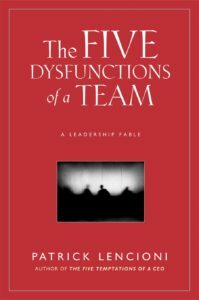 In this leadership fable, Patrick Lencioni shines the light on the foundational elements of teamwork and the impact it has on the whole organization. While simple in concept, this book offers some pragmatic practices that will help shape any team. While managers typically deal with problems that have clear answers, leaders must guide organizations through gnarly issues that often have no apparent, clean-cut solutions. 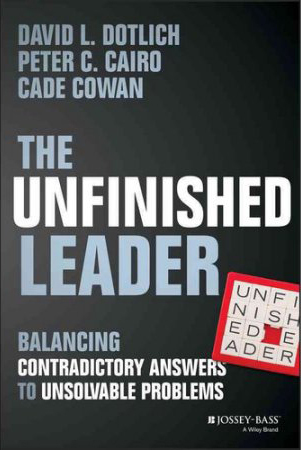 In their book, Dotlich, Cairo and Cowan, provide the mindsets and tools to recognize such paradoxes, understand competing demands, and help leaders take action. Based on research from his workshops, futurist Bob Johansen, outlines how society is evolving into a VUCA world – volatile, uncertain and ambiguous. 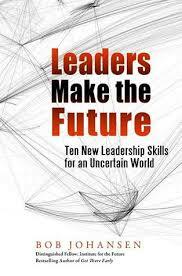 He provides emergent insights and opportunities, as well as critical skills leaders will need to ‘listen to the future’ and ultimately be successful. The future is now. 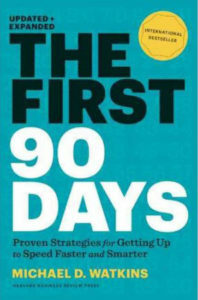 In order to get to the future, you need to begin today. 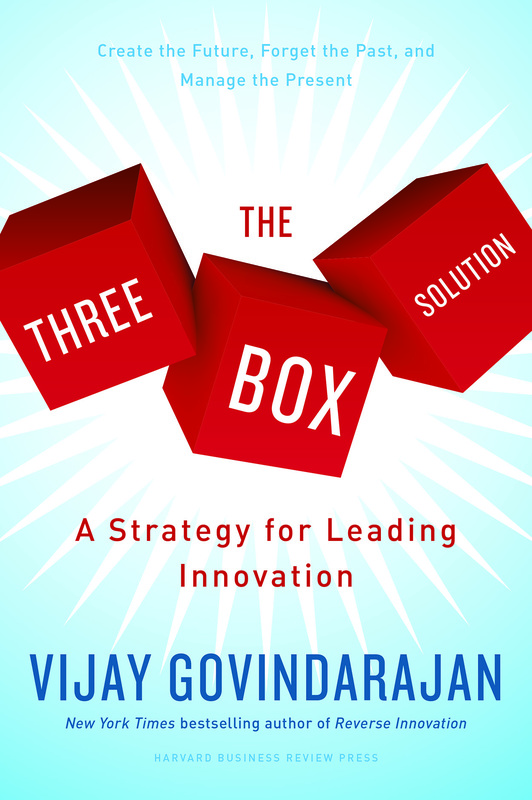 Vijay Govindarajan shares a simple model involving three boxes to help manage the paradox of balancing the present, and yet getting ready for the future. A pivotal moment for any leader is the transition into that new role. Missteps during those first three months can put a career’s worth of work at risk. The updated and expanded version of this book is a staple for any leader’s library. A requisite for business success is having strong and ready leaders at all levels. 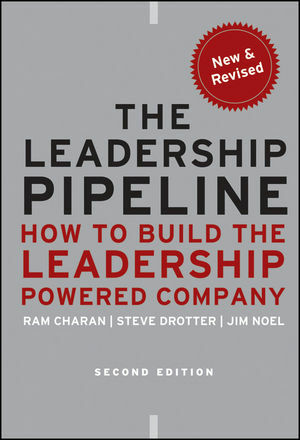 Grounded by interviews with more than 100 international companies, the Leadership Pipeline model serves as a good framework to give clarity around the core and common leadership ‘passages’ all leaders must go through. 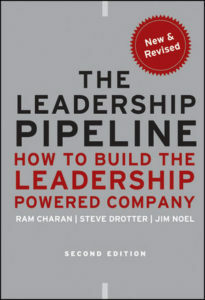 It helps organizations systematically select, develop and assess based on specific responsibilities at each leader level. Good desktop tool for all leaders. 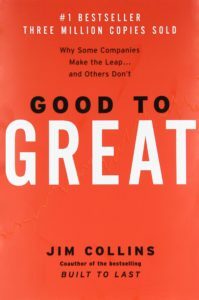 Good to Great remains one of my favorite foundational business books. From the author of Built to Last, Good to Great outlines an approach for turning a good, average or even mediocre company into a great one. 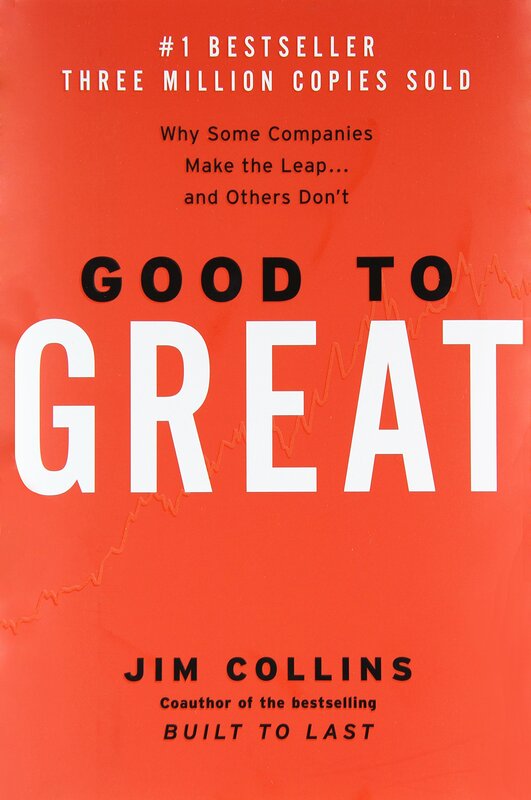 After much research, Jim Collins has assembled a list of ‘good to great companies’ in order to discern what separates the elite from the rest. 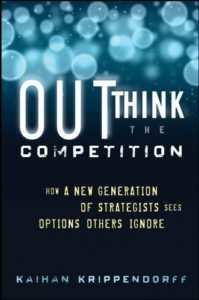 Kaihan Krippendorff puts forward the notion that business competition is going through a fundamental paradigm shift, where the ‘outthinkers’ are thriving. 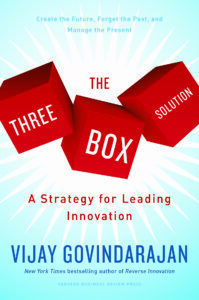 An ‘outthinker’ is an entrepreneur or intrapreneur with a new playbook of tools. Kaihan presents his approach by leveraging stories from breakthrough companies such Apple, Google, Vistaprint and Rosetta Stone whose performances have defied the traditional trajectory. CEOs Top Challenges for 2017 – The Conference Board produces an annual publication that reveals global CEOs’ most pressing challenges and strategies to mitigate them. Results are analyzed globally, by major regions, across industries and across companies of different revenue size. Results are insightful and telling.